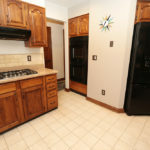 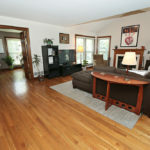 Home » Brick center hall that offers wonderful upgraded casings and six panel doors throughout! 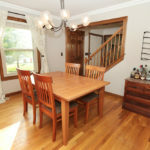 Brick center hall that offers wonderful upgraded casings and six panel doors throughout. 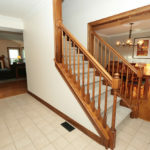 Wood and tile floors through the bulk of the first floor. 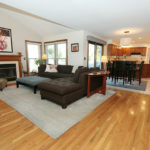 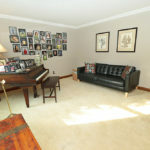 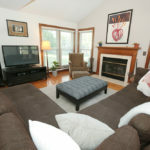 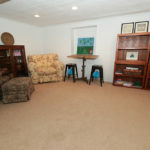 Wonderful bumped out family room with cathedraled family area. 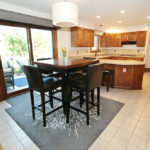 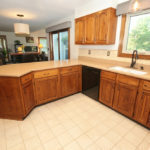 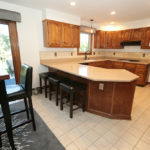 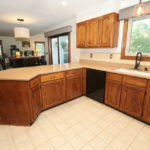 Huge kitchen with Quartz counters, stone back splash, loads of storage. 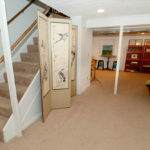 The 1st flr den has double doors and is a perfect flex room, could be a toddler play area, art studio or home office. 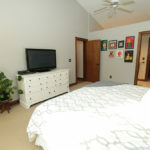 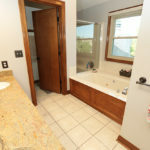 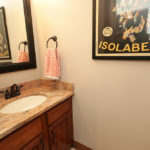 The second floor offers an oversized owners suite with vaulted ceilings, walk in closet, four piece bath with double vanity and three more generous sized bed and guest bath with double vanity. 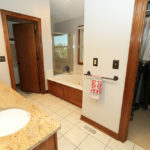 The partially finished lower level has space to add another bath. 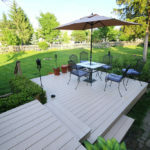 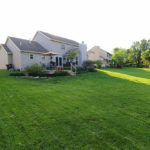 The setting is beautiful with oversized lot, mature trees & terraced deck.